We built on the three known factors we discovered while developing the Imperial Berkey. First, the upper container height was increased for the Crown. This added height produced the increased pressure that was needed to push higher volumes of water through the Black Berkey purification elements. 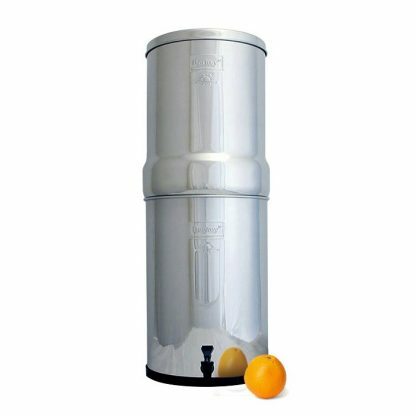 Secondly, the diameter of the Crown Berkey water filter was increased in order to increase the number of filters to eight. This larger number of filters produced a 33% increase in filtering surface area over the Imperial. Lastly, we increased the height and diameter of the lower water storage container. This new container held a full six gallons of purified drinking water, making it large enough to sustain water levels during peak usage demands. 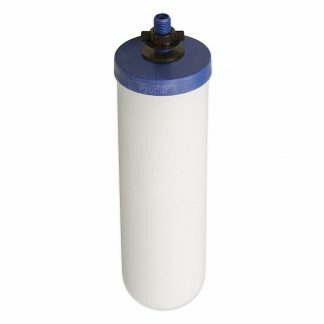 We discovered during earlier tests that drinking water needs came in waves and a larger storage container was needed to prevent the Crown Berkey water filter from running dry during these times. World events since 9/11 have reaffirmed the need for a filter like the Crown Berkey. Events like Hurricane Katrina – which left thousands without treated drinking water – and the tsunami disaster in Japan saw great suffering that in some cases was alleviated because of water filtering systems provided by Berkey. 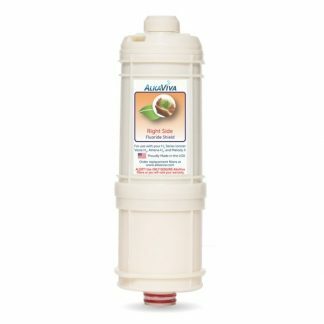 Now, customers looking to purchase a single water filtering device capable of supplying the demands of large groups of up to 150 people for a prolonged period of time need to look no further. Purchase Crown Berkey water filter systems and rest assured that if disaster strikes, you will still have major problems, but one of those problems will not be the availability of good drinking water. The Crown Berkey water filter system is our largest model and was designed to provide for large groups like those found in hospitals, churches and orphanages. 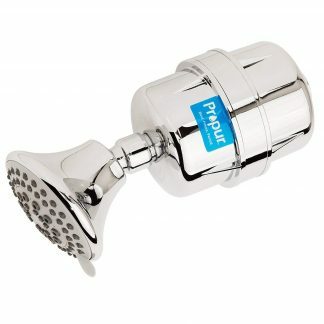 The Crown comes with everything you will need to start producing purified drinking water minutes after assembly. It takes only 10-15 minutes to assemble and requires no special knowledge or tools. Buy yours online today.